2019 New Year’s Resolutions – Scratch that…. Poll: How Do You Plan to Grow in 2019? People who connect with me on LinkedIn by saying something like, “Hey Amy Bailey I’ve came across your profile and would love to connect!” First, you have a grammatical error, so no, I don’t want to connect. But let’s say I did connect. I HATE it when I immediately receive a sales pitch. Really? If you wanted to sell me something, at least be upfront from the start. People who email me and ask me to buy a list for “fill in the blank” trade show. They start with lines like, “Hi, Hope you had chance to review my previous email. Kindly let me know your requirement, so that I can get back to you with more information.” Again, more grammatical errors. If you can’t get an email right, how do I think you’ll get the list of names right? Reply ALL on email. Please, do us all a favor and stop and ask yourself if everyone on the email string needs to read your reply. I know there are times this is a yes. But many times, it is not. My biggest peeve here is when someone in the office has a baby. Usually, a co-worker sends a photo of the baby with all the details. Now, I love a cute baby photo as much as the next person, but a reply all is not necessary here. Let’s keep in mind that the birth parents are not glued to their emails reading your responses. Why? because they have better things to do – like caring for a newborn. People who are BUSY. Every time I talk to someone who complains about how busy they are, it makes me not want to bother them or engage with them. People seem to wear this “busy-ness” as a badge of honor. Do they think it makes them seem important? I would argue it does the opposite. I find myself questioning their organization and time management. I figure I better not bother them at all. Amy Bailey is the vice president of marketing at Telarus Inc., a value-added distributor of network, UCaaS, and cloud services. In this role, she leads communications strategy and manages events, creative, and recruiting. Having worked in many aspects of the business, Bailey is able to bring a comprehensive knowledge of the industry landscape to communications outreach in order to provide targeted and effective results. Bailey is a graduate of San Diego State University with bachelor’s degree in Speech Communication and Liberal Arts. While at SDSU, she also was Associated Students’ President. She is passionate about empowering women in business and enjoys participating with the Alpha Chi Omega sorority alumni and the SDSU Aztec Mentor Program. 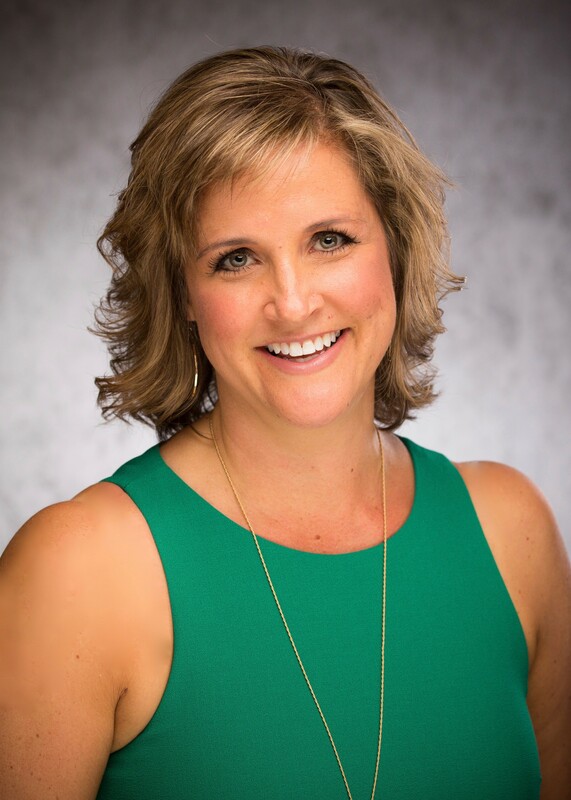 She is on the board of the SDSU OC Alumni chapter and also serves on the board of Women in the Channel as chair of the sponsorship committee. She enjoys knitting, hiking, country music, and spending time with family.